From bikes to Bentleys, it’s more than a stay! 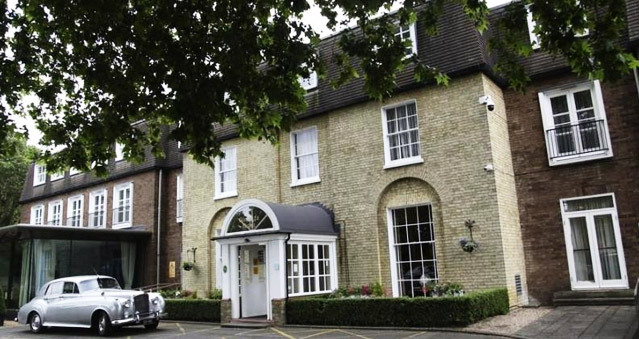 Luxury treatments and boutique stays, Gonville boutique hotel offers high quality accommodation in the heart of Cambridge. The Gonville hotel is the perfect place to hold your conference or team building activities. Built in late 1880’s, Gresham House was purchased by the Gonville Hotel in 2002. Following months of extensive refurbishment and painstaking restoration work to original features, Gresham House – a stand-alone villa – offers eight luxurious floral themed bedrooms. Each room has been individual designed to offer premium comfort with state of the art Smart TV’s, Bose speakers, Cashmere beds and ESPA toiletries to compliment stunning period features. From Casual Dining to Fine Dining to drinks with friends, The Gonville has an array of stylish eateries.